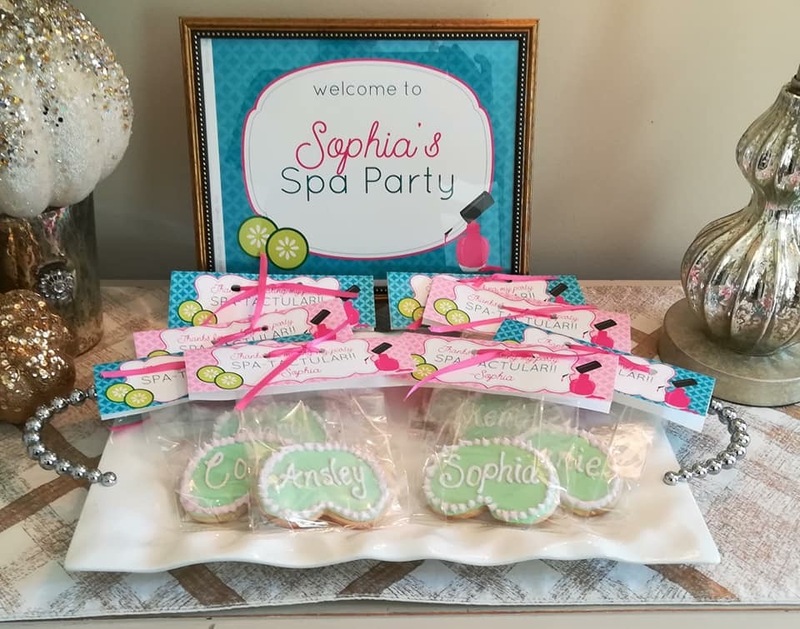 This month the Business Spotlight is shining bright on Sweet T’s Treats! Tonya Williams is the owner/operator of Sweet T’s Treats. 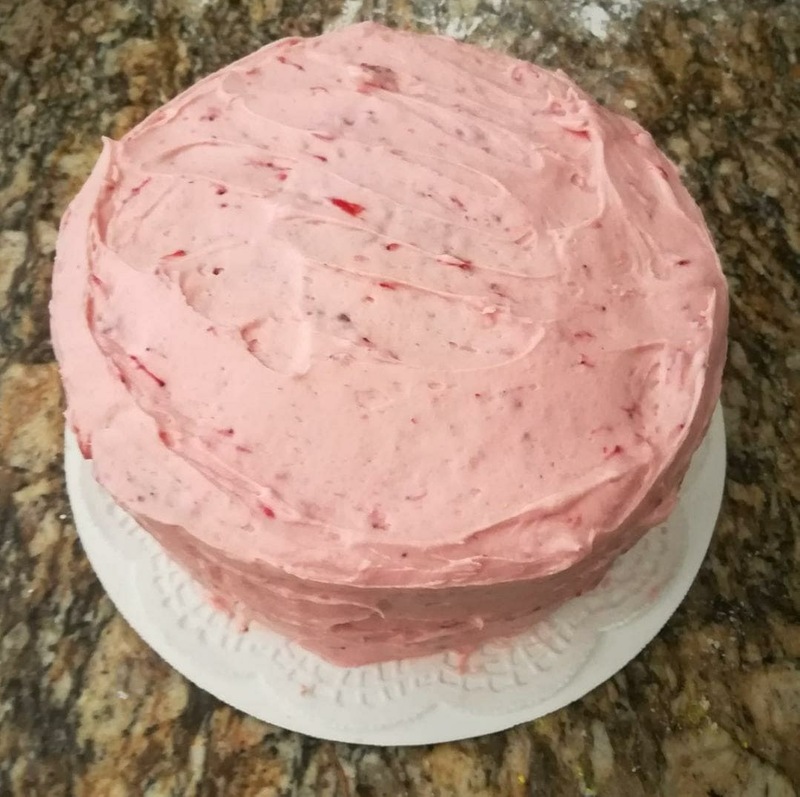 She has always loved baking and has been doing it as a hobby for the past 25 years. Three years ago she was encouraged by friends to start selling her treats and that is how her business was born, and the rest is history! Tonya has a degree in Health Sciences from Georgia Southern University. Being in the corporate world was not her “dream”. Tonya wanted to be a stay at home mom and wanted to BAKE! She is very grateful for the support and love that her friends have given her. 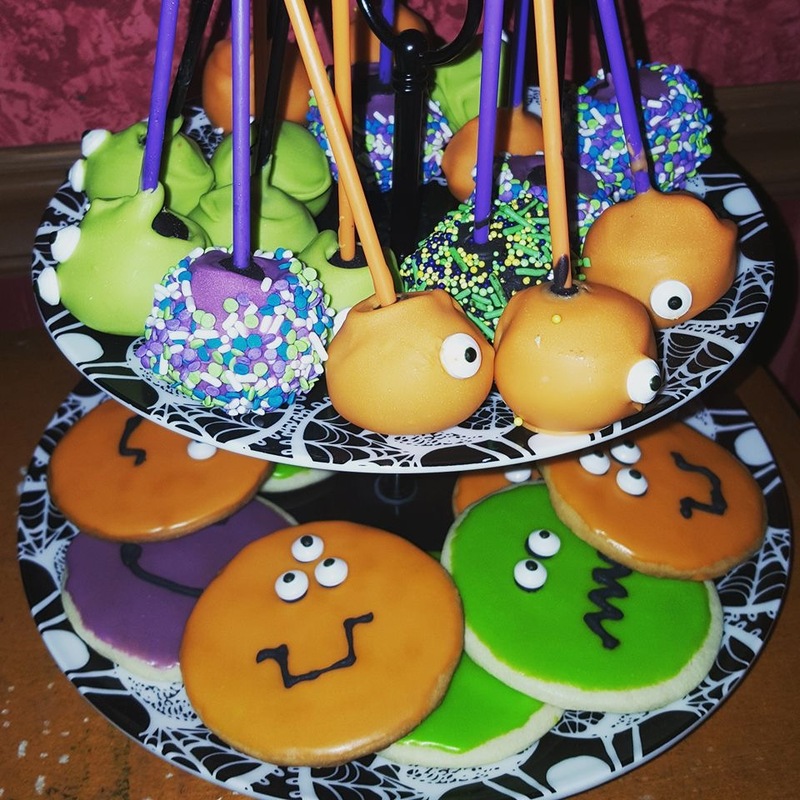 Sugar cookies are her biggest seller but she also makes other cookies, bars, breads, muffins, candy, cakes, and cake pops. 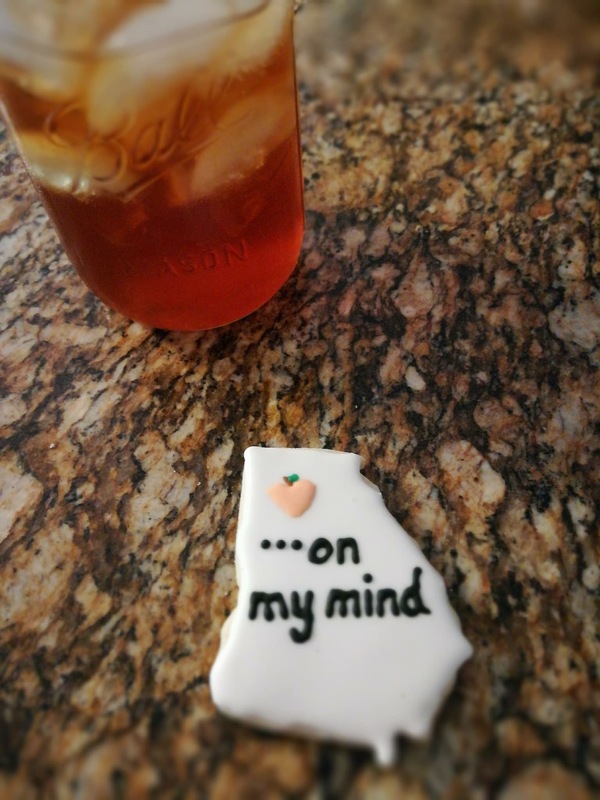 Baking is Tonya’s therapy and brings a sort of calm to her often times, chaotic life! 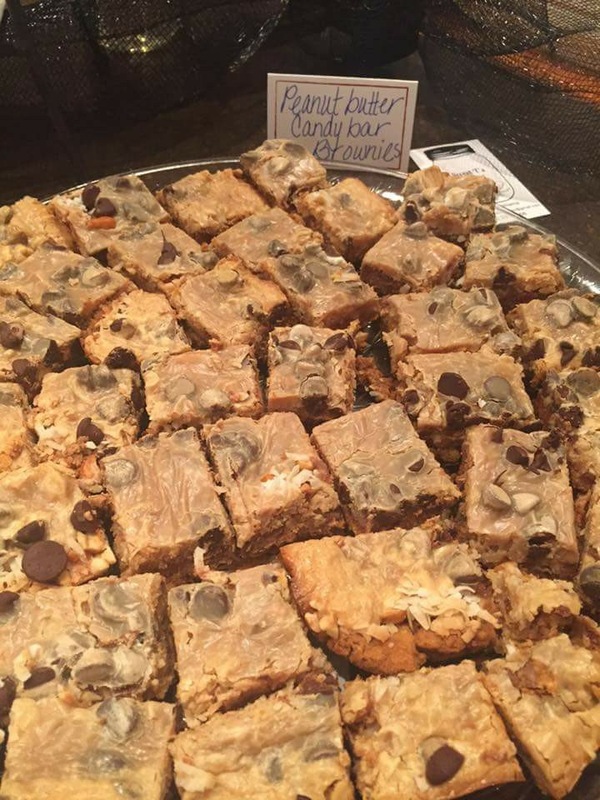 Tonya’s favorite thing to do is bake to support causes that she believes in. She has donated items to bake sales that support research for curing childhood cancer, made cookies for breast cancer survivor parties, donated bake sale proceeds to help fight childhood hunger, and baked and donated cookies for military care boxes. 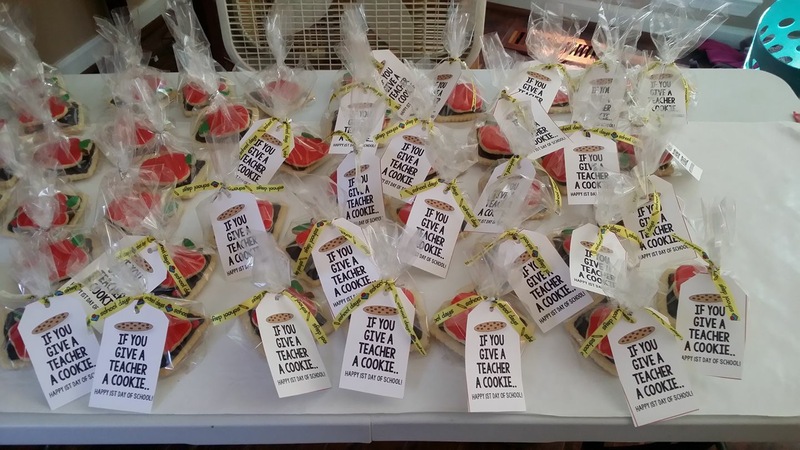 Tonya is currently working with the Bullard Elementary ASP Program to provide cookie decorating activities for the students several times a year. She loves sharing her abilities with children and watching their excitement as they create their own masterpieces! Her dream is to expand the business to include cookie decorating classes and to offer a type of “Baking Camp” for kids. 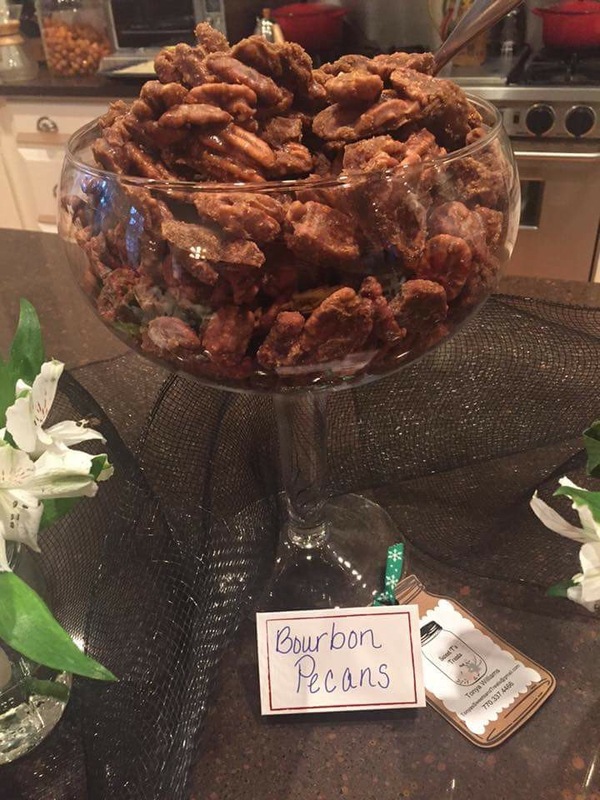 Tonya offers specialty items for most any occasion and looks forward to helping others bring sweetness to their special events! 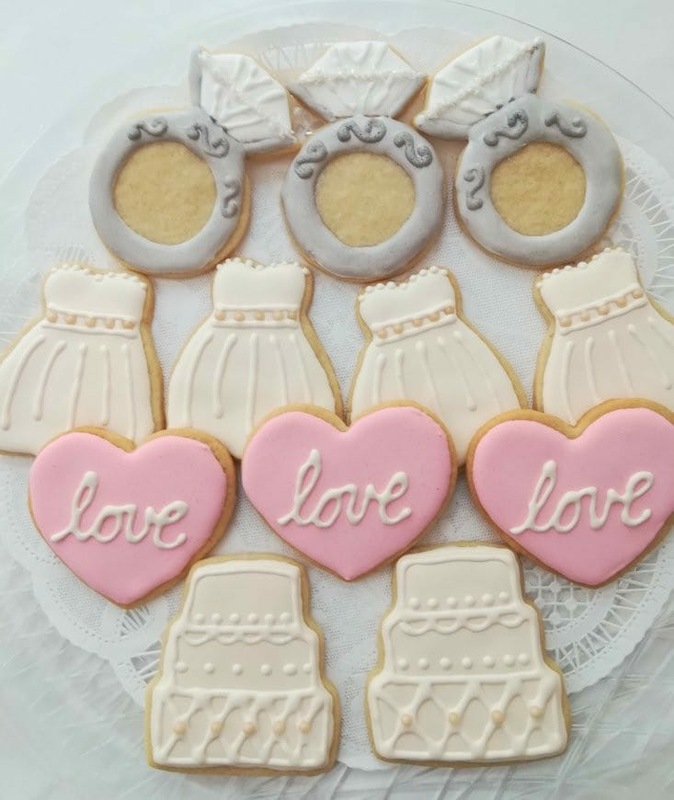 She has been blessed with the opportunities to bake for weddings, bridal showers, rehearsal dinners, birthdays, anniversaries, graduations, baby showers, gender reveal parties, corporate events, new homeowners, and every holiday imaginable! 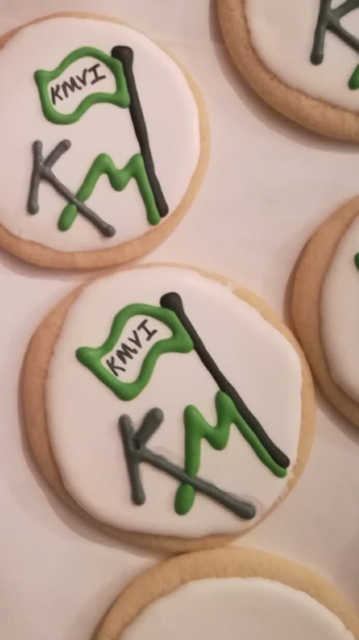 Her daughter is in the Kennesaw Mountain Marching Band/Colorguard and she bakes for band events ALL THE TIME! 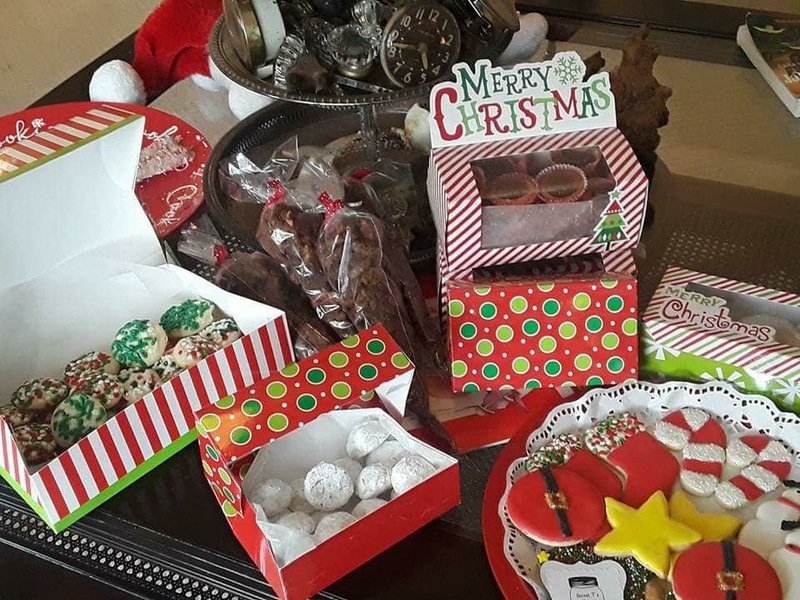 I have sampled lots of her yummy goodies! 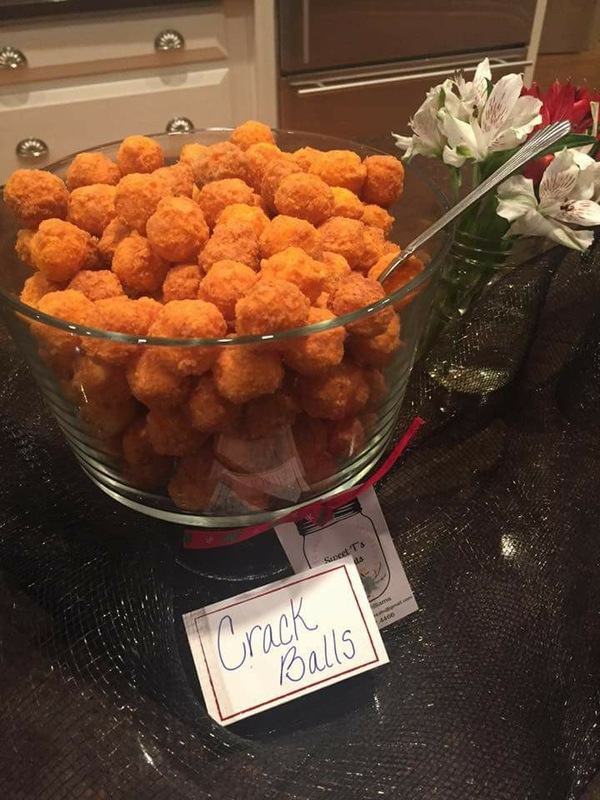 Sweet T’s provides affordable treats for all ages. Tonya has a heart of gold and she is always there for our local military. This makes her extra special to me. Give Sweet T’s a call….your sweet tooth won’t be disappointed. 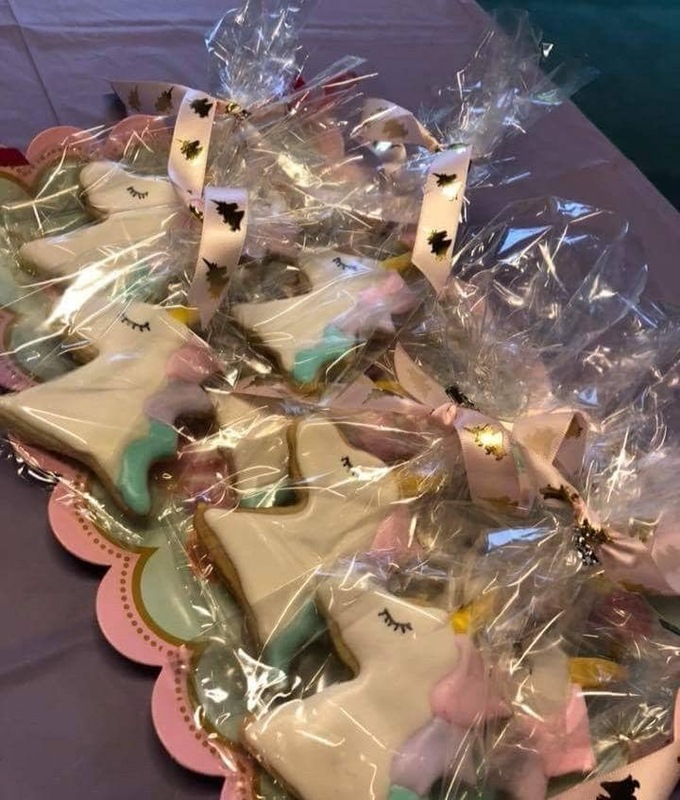 Go to her Facebook page Sweet T’s Treats to see more of her delicious products and contact her to place an order for your next event!